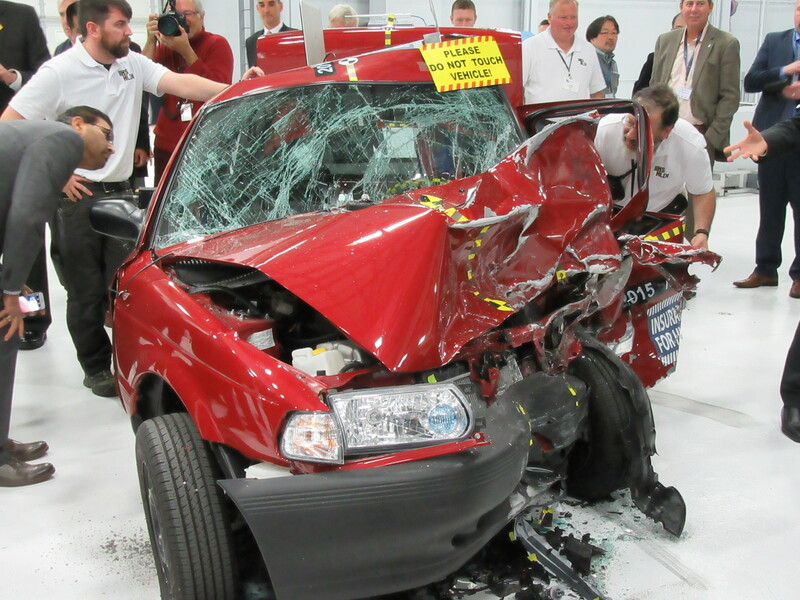 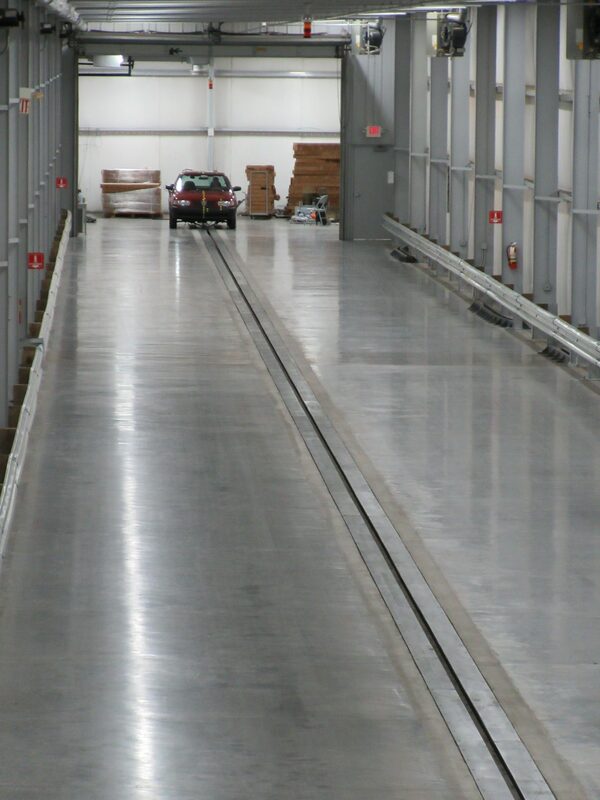 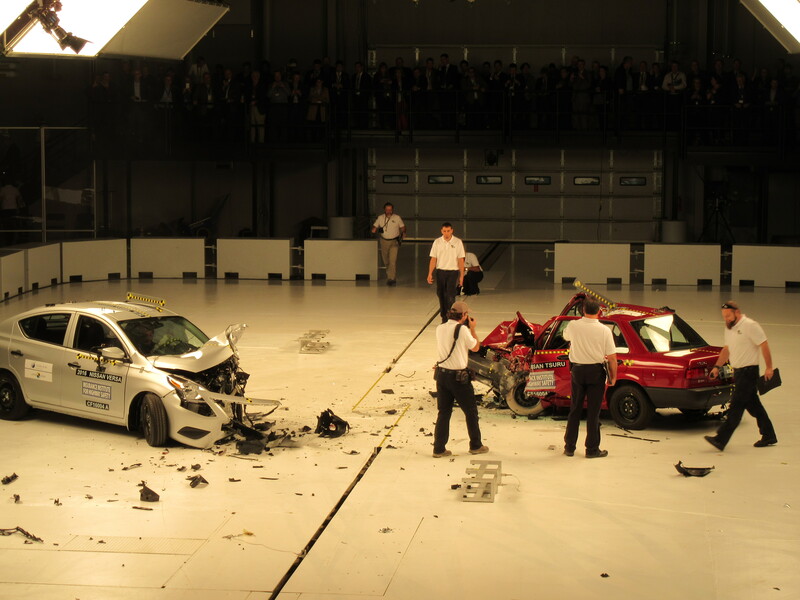 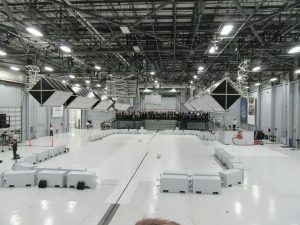 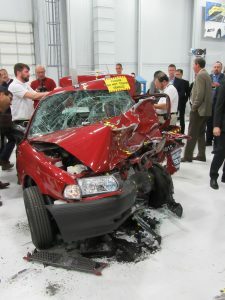 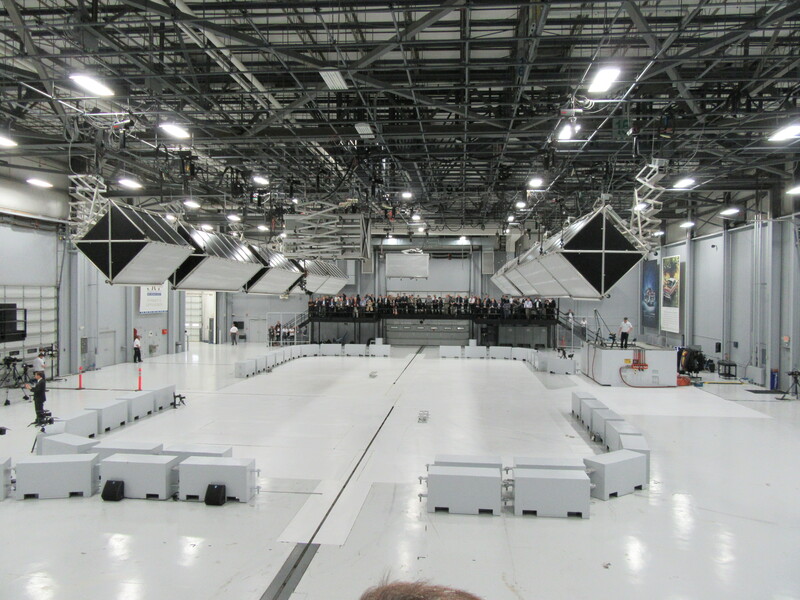 Following the panel discussion, the Fleet Safety Open Day included crash-avoidance technology demonstrations, the opportunity for attendees to drive vehicles with the latest safety features and a live car-to-car crash test. 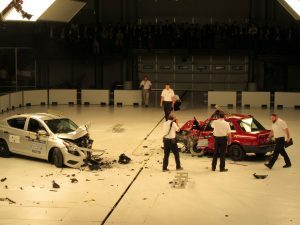 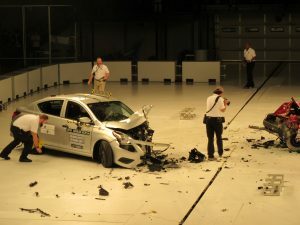 The crash test involved two vehicles from the same manufacturer– one with a Good (or five-star equivalent) rating sold in the U.S. and the other with a 0-star rating, sold in Mexico. 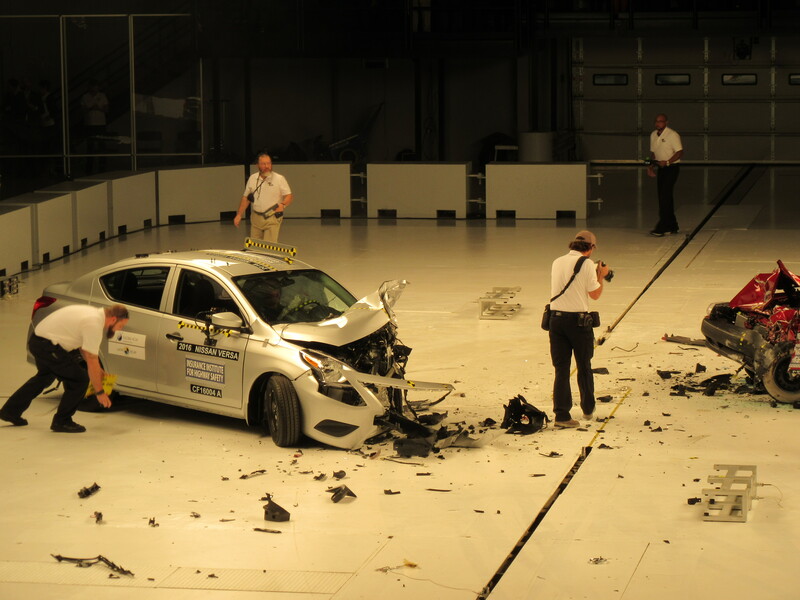 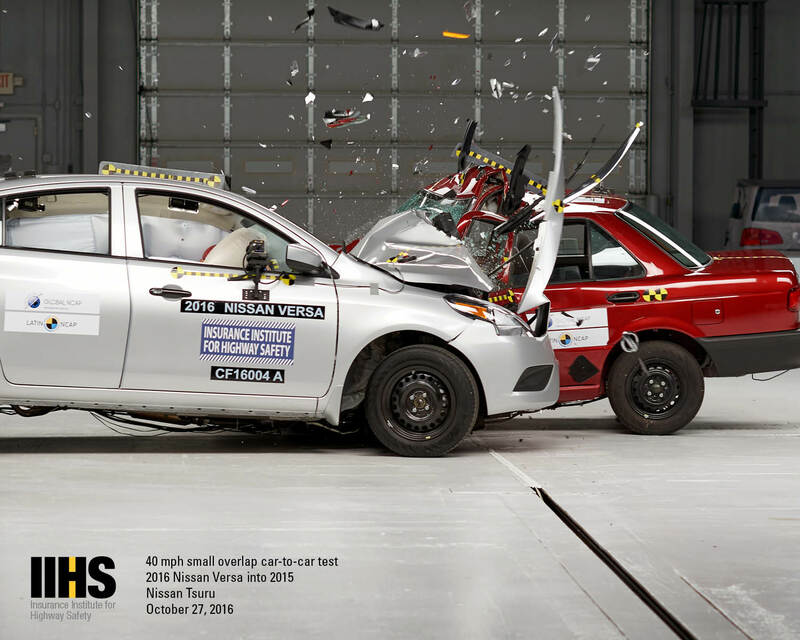 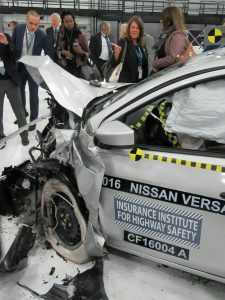 “In the Versa, a modern vehicle sold in the U.S., we have a driver who probably walks away from the crash,” said Adrian Lund, President of the IIHS, in a video following the crash test. 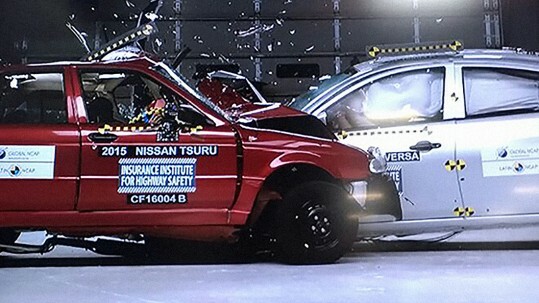 “In the Tsuru, we have a driver who is in all likelihood, dead from the crash.” On the day preceding the crash test, Nissan announced it would stop production of the Tsuru by May 2017. 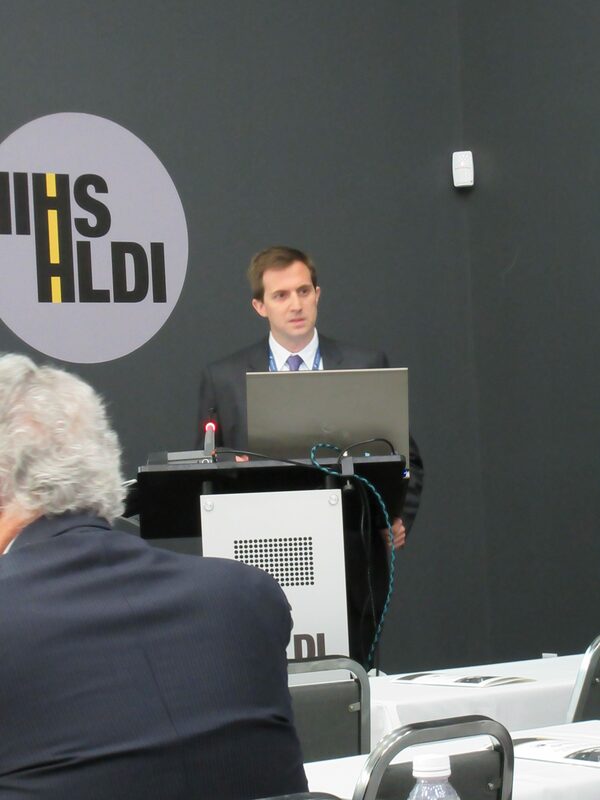 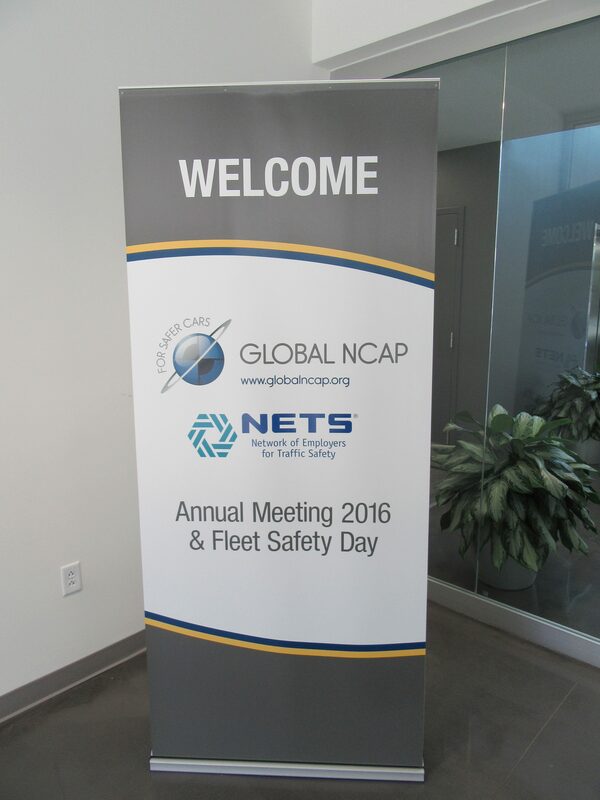 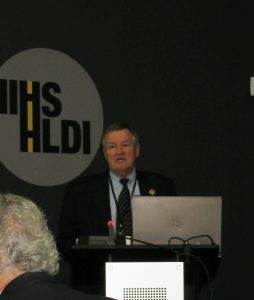 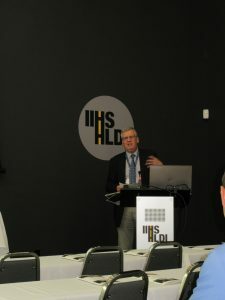 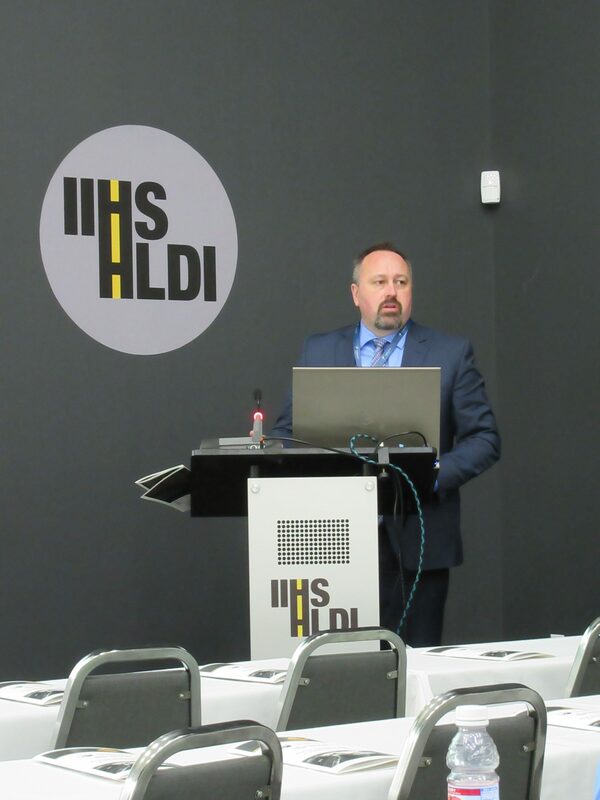 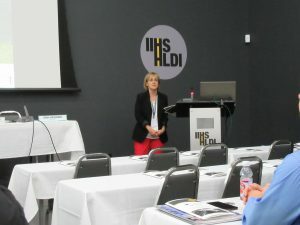 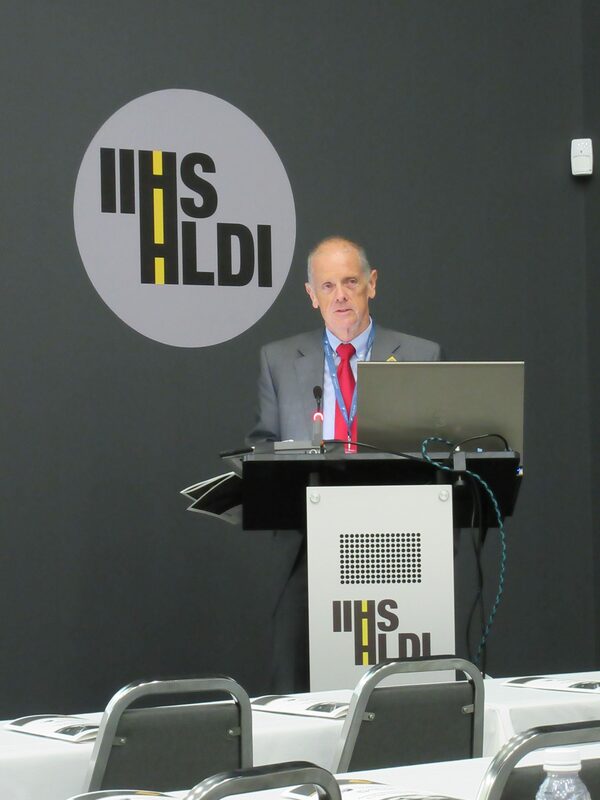 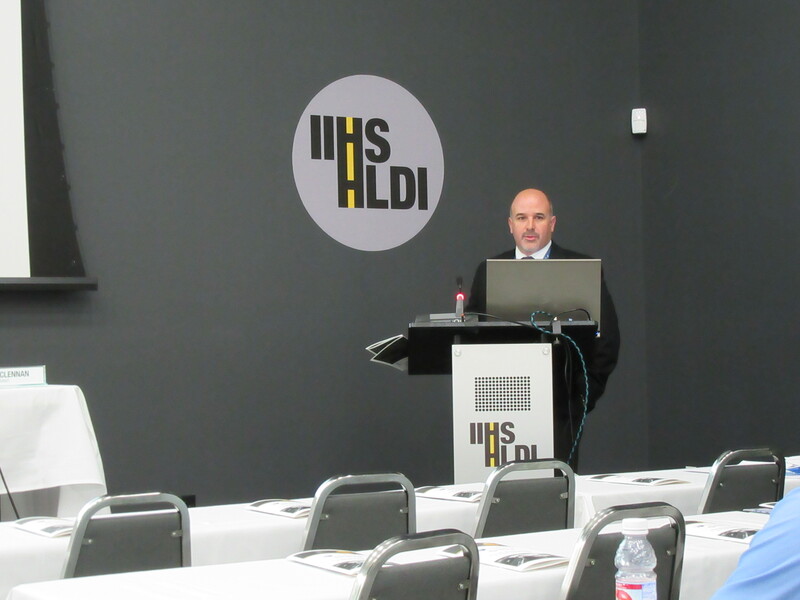 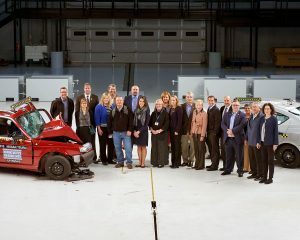 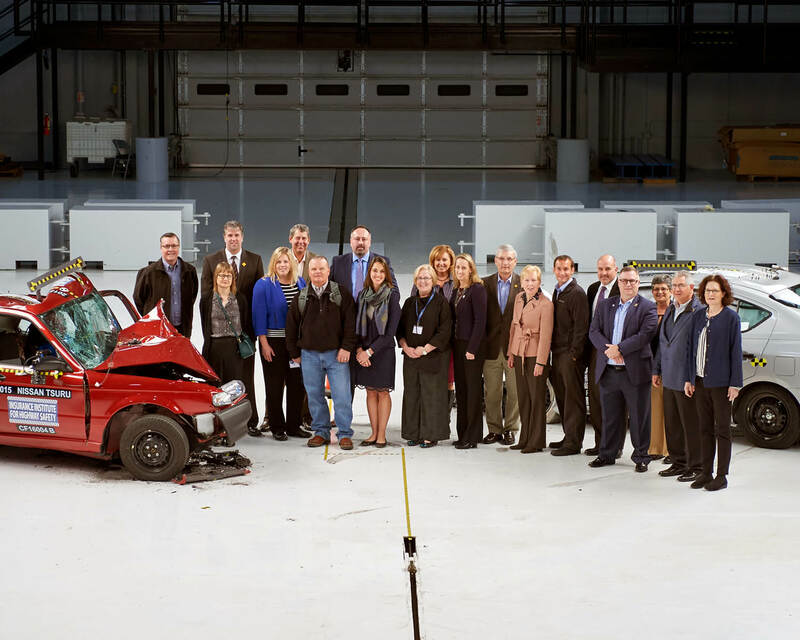 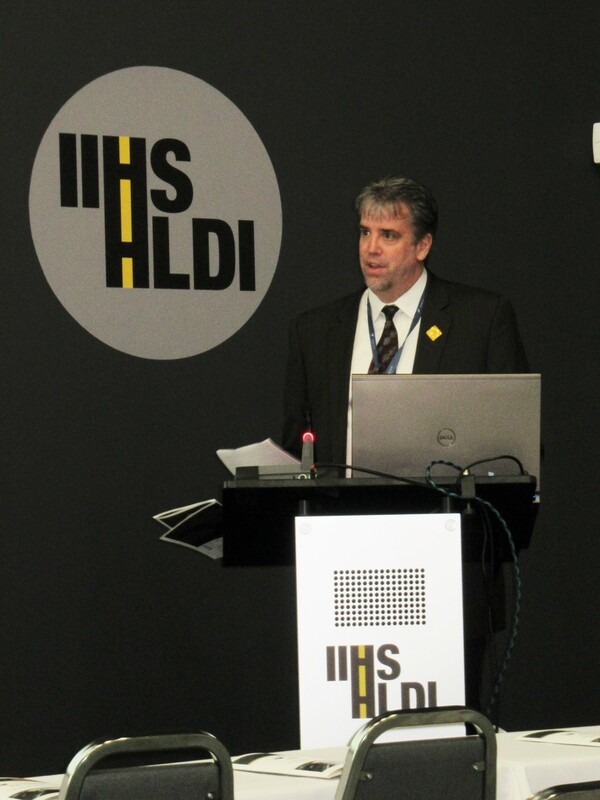 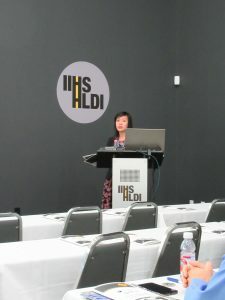 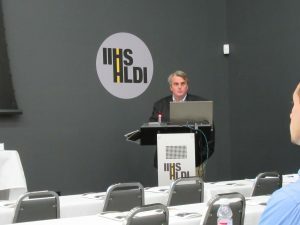 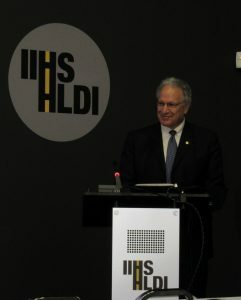 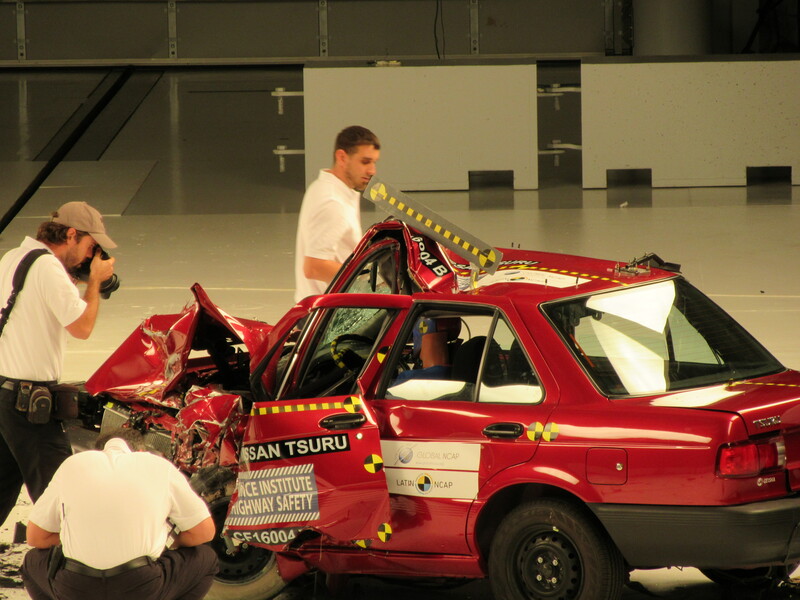 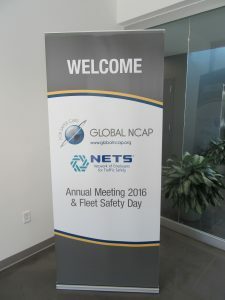 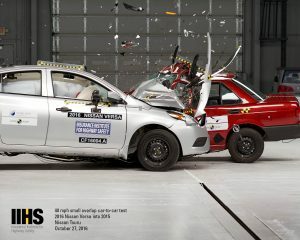 NETS is grateful to the IIHS for hosting this important event and is proud to partner with Global NCAP in its mission to encourage the manufacture of safer cars across the global automotive market and to position company managers to buy the safest vehicles for fleet drivers worldwide.